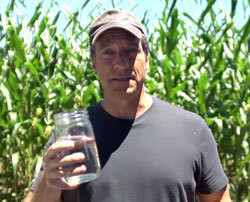 Ethanol is a part of Mike Rowe’s new series on the Discovery Channel. Watch this video as he shares the renewable fuel’s interesting history. This entry was posted in News and tagged ethanol, history, Mike Rowe.